Fully freaked electro from mid ‘80s-early ‘90s Japan, drawn from dead hard-to-find LP and 7” and reissued on vinyl for the first time! Loads of vocoders, wobbly funk lixx, and gangsta-leaning flamboyance for those who like it greazy and freeky as hell. Think Arabian Prince meets Haruomi Hosono at Funkadelic’s hut!!! 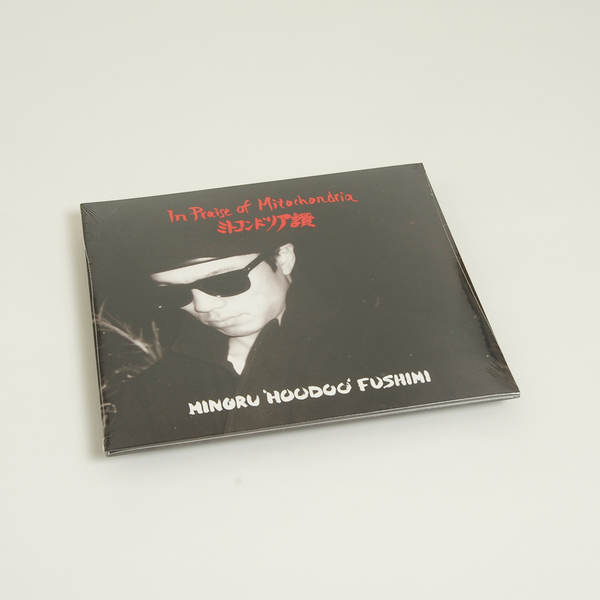 “Japanese Electro original, Minoru Hoodoo Fushimi, self-released four albums. Two vinyl LPs and two CDs between 1985 and 1992. Melbourne`s Left Ear Records have selected twelve tracks, for a double vinyl retrospective. 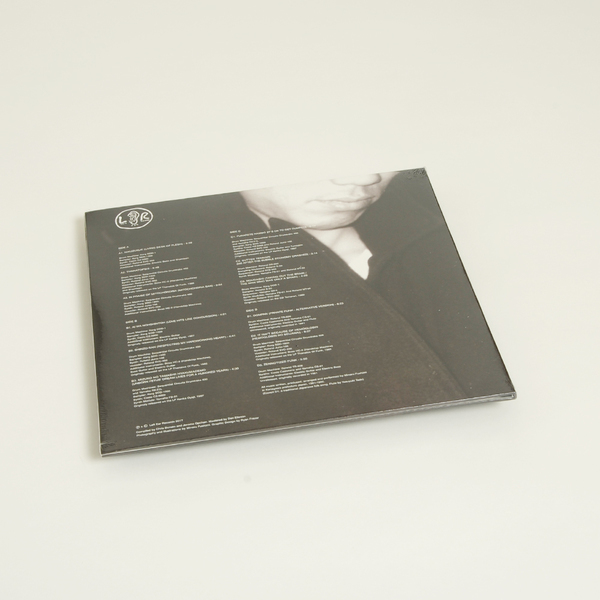 10 tracks from Minoru`s four albums and a further two unreleased tracks from the archives. Minoru set out to combine his love of all things Funk with traditional instruments and song from his homeland. He uses shamisen on Thanatopsis. Where Parliament`s Flashlight, George Clinton`s Atomic Dog, ride with Osamu Kitajima`s Masterless Samurai. Shakuhachi on Mizuko No Tamashii Hyakumademo. Nohdashi puts koto with a Jimmy Castor riff. All set to popping and locking beats. 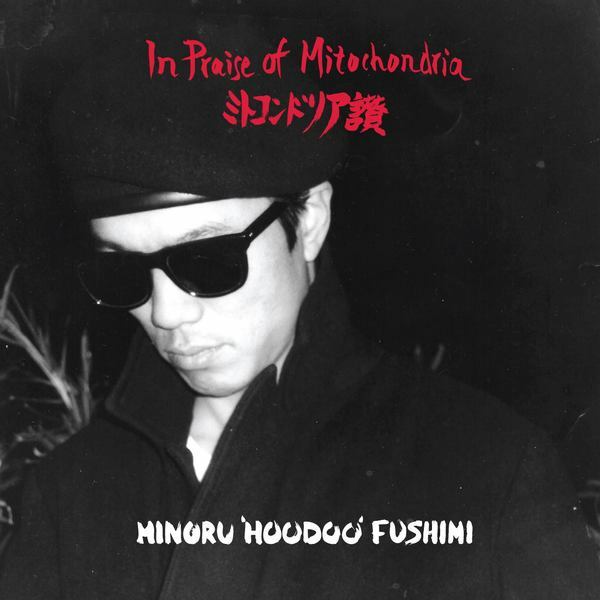 Minoru`s vocals switch between raps about cellular metabolism and haemoglobin, Soul croon and vocoder. On Shinz-San he adds Metal guitar to vintage Sugarhill. And he goes crazy with his sampler. Scratching in cats, frogs, babies, laughter, giggles, traffic jams, failing ignitions, opera singers, and amorous sighs. Furarete mixes elephant roars and Go-Go. Creating unique avant grooves that share something with Tackhead`s ON-U Sound System, Savant`s tape experiments, and fellow countrymen EP-4.